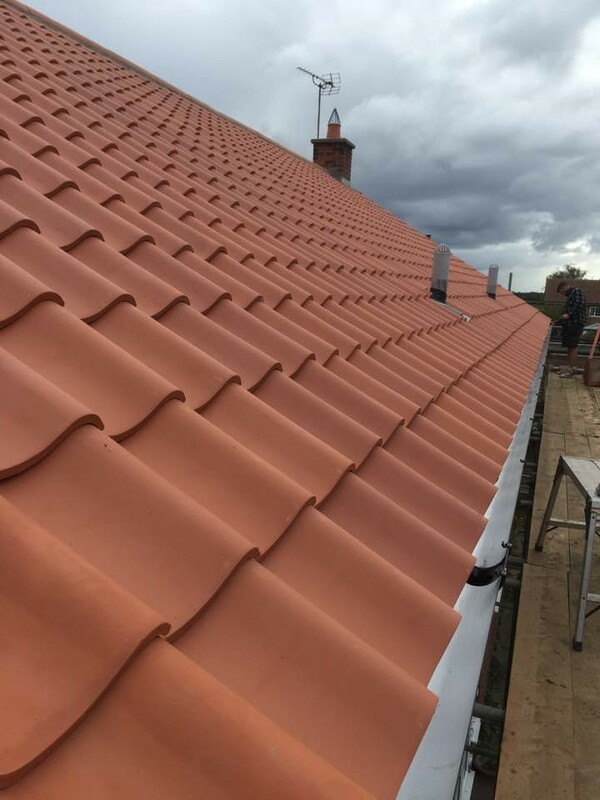 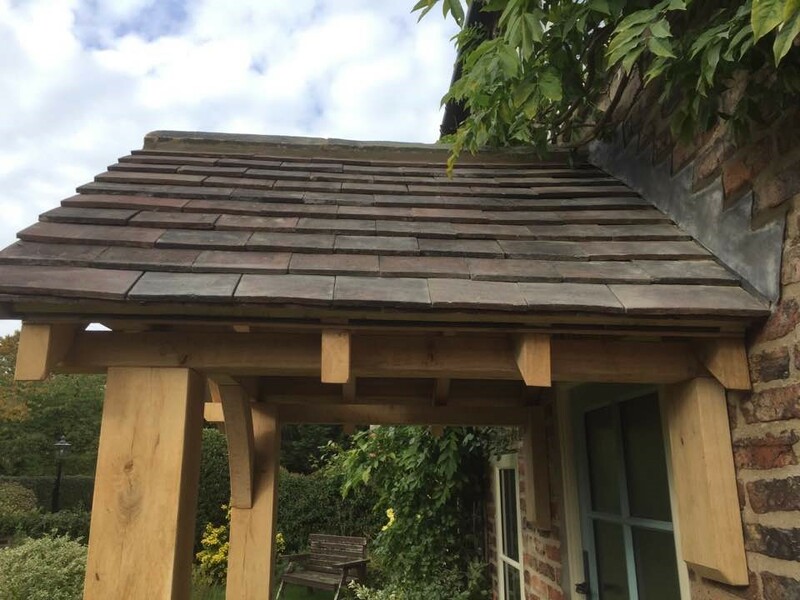 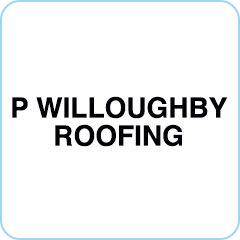 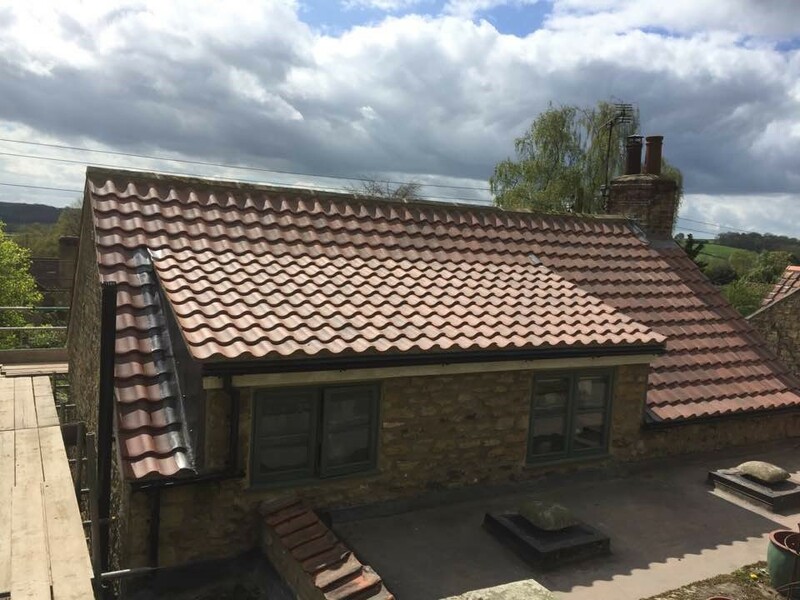 At P Willoughby Roofing, we have built a strong reputation in traditional pitched roofs, specialising in both slate and tile, for over 40 years. 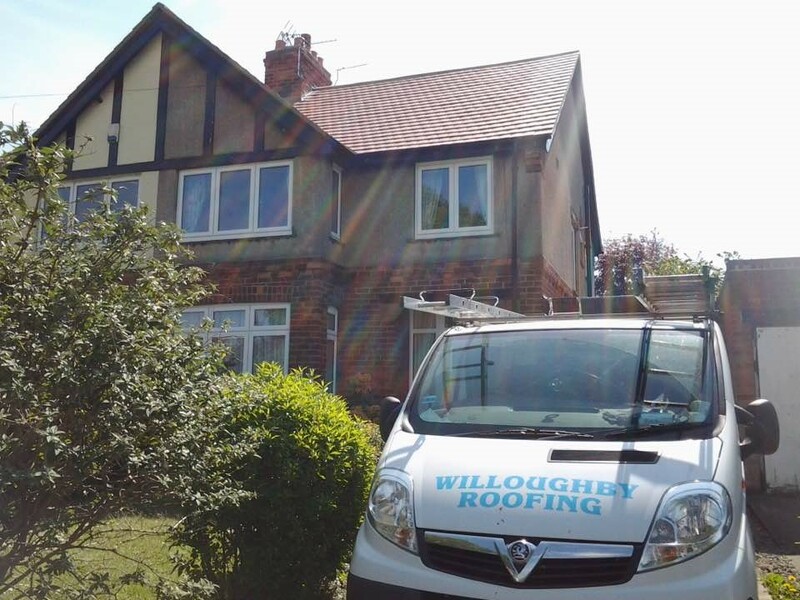 Whether you’re looking for a roof repair, a new roof or are considering upgrading to a fibreglass roof, we make your satisfaction our main priority. 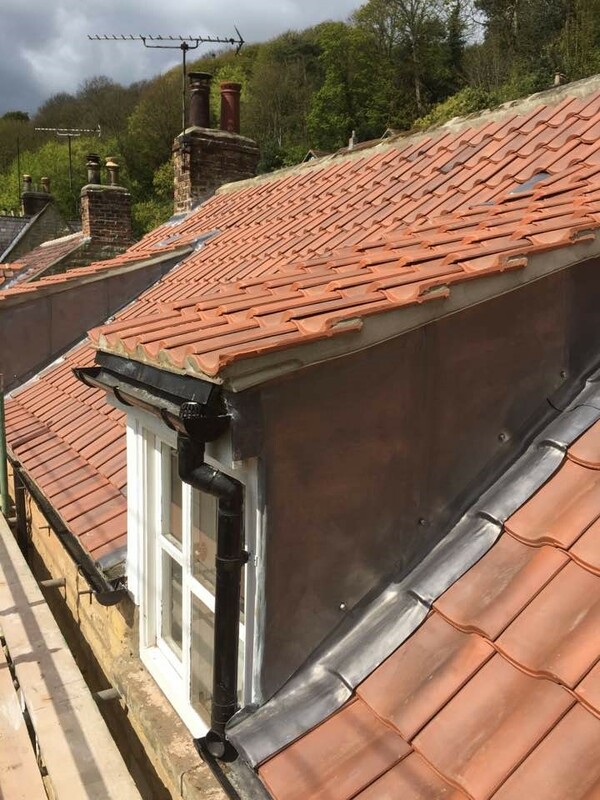 We also install Velux windows and guttering, whether cast iron or plastic. 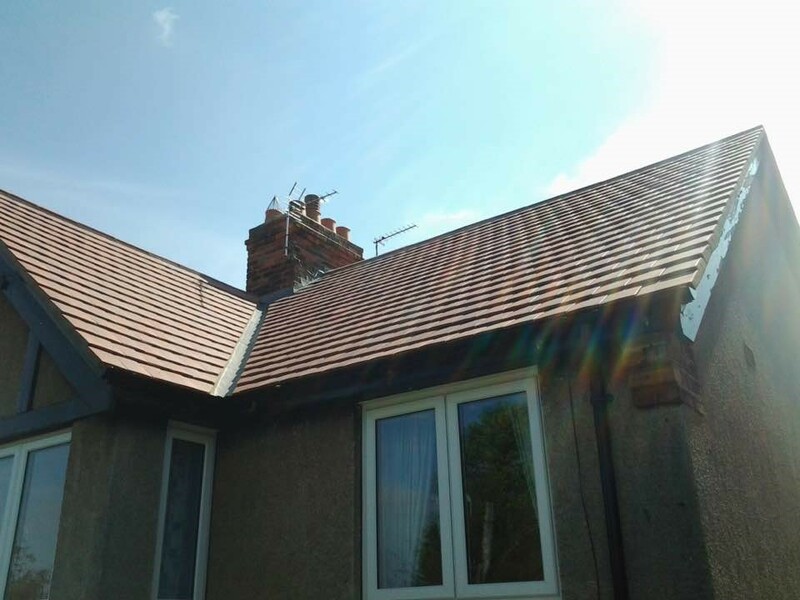 We also offer a service to repoint brickwork and rebed chimney pots. 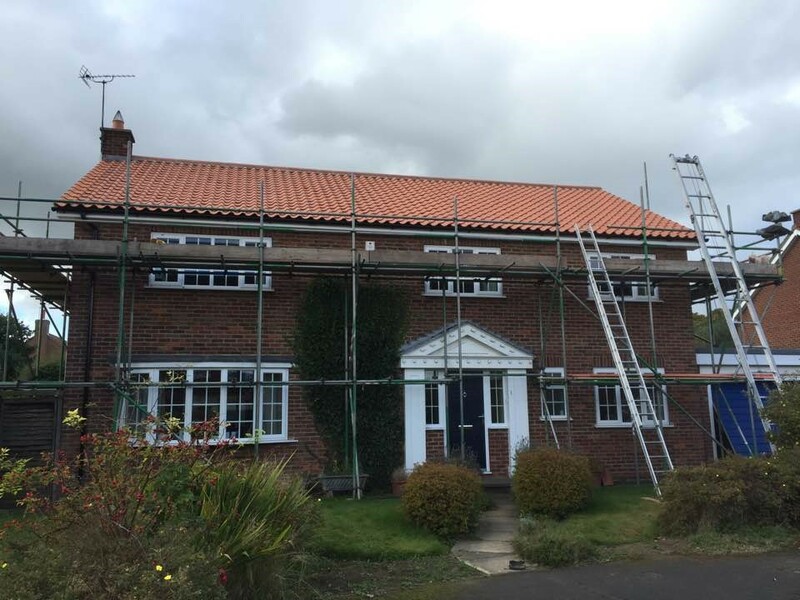 Please see our picture gallery for the quality work we undertake.